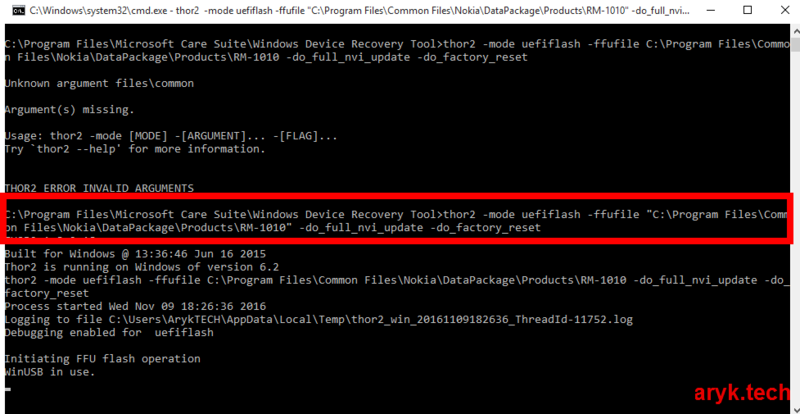 This Lumia 630 Firmware can be used with any Lumia service tools. Stock firmware are mostly needed to either upgrade your Lumia 630 or flash the phone to correct certain software issues or malfunctions on the phone. Here on this page I have contained the download link for the complete Lumia 630, for RM-976 and RM-977 latest flash files/firmware which can be used to flash latest factory OS back to your Lumia 630. Windows Lumia 630 with RM-1091 is not the same as Windows Lumia 630 with RM-1090 or RM-1092 therefore, their flash files firmware cannot be used interchangeably. 2. 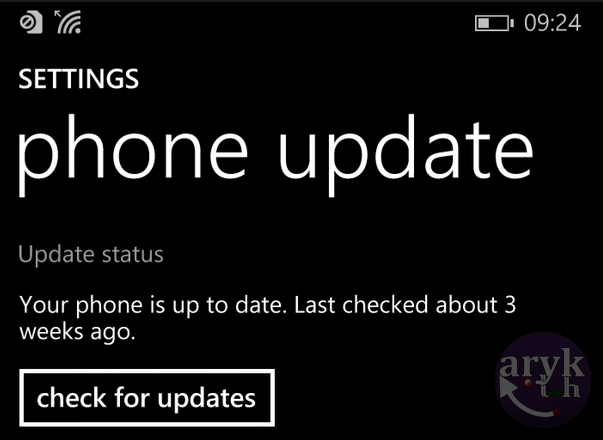 Download your Lumia 630, RM-976 and RM-977 latest firmware from here. 3. Move the downloaded firmware into a folder on your PC and name the folder exactly as RM-976 and RM-977 or according to the RM-Number of the one you downloaded. This is to ensure that you are able to flash the phone using any Nokia Lumia Windows Phone service tools. 6. Now, Put off your Lumia 630 or remove battery from it and re-insert the battery then, connect your Windows Mobile Phone to the PC.